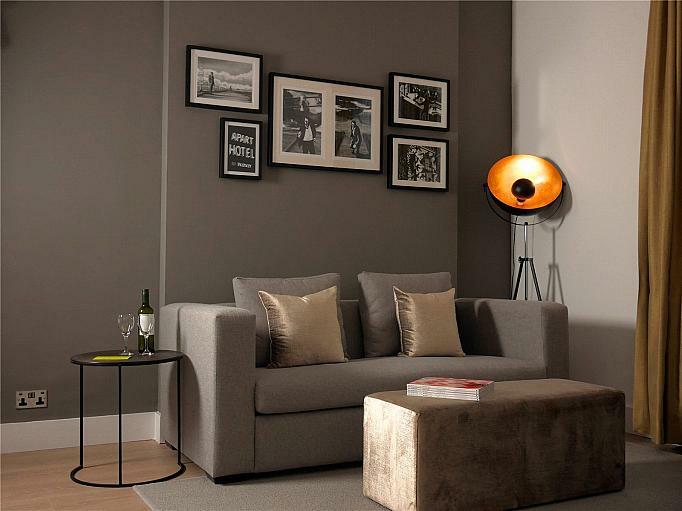 SHORTLET A luxury furnished two bedroom apartment located on the second floor with lift access. 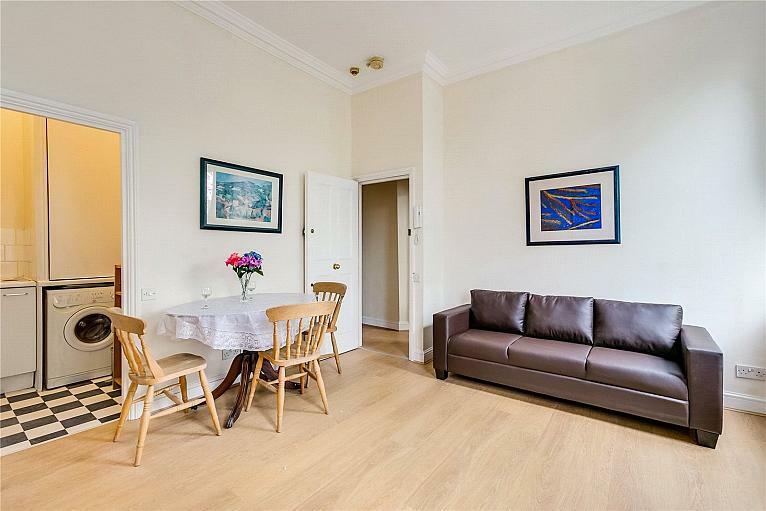 The property offers wood floors throughout, modern kitchen with washer dryer and dishwasher, en suite bathroom. 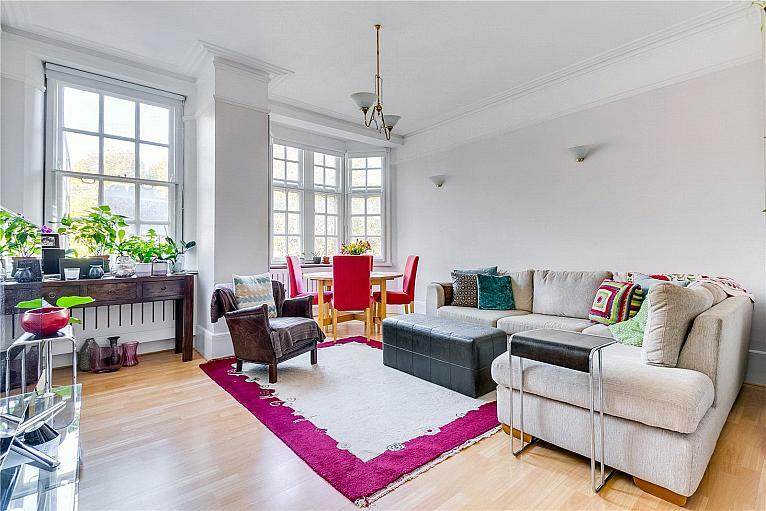 An impressive garden flat situated in a pretty Victorian conversion. 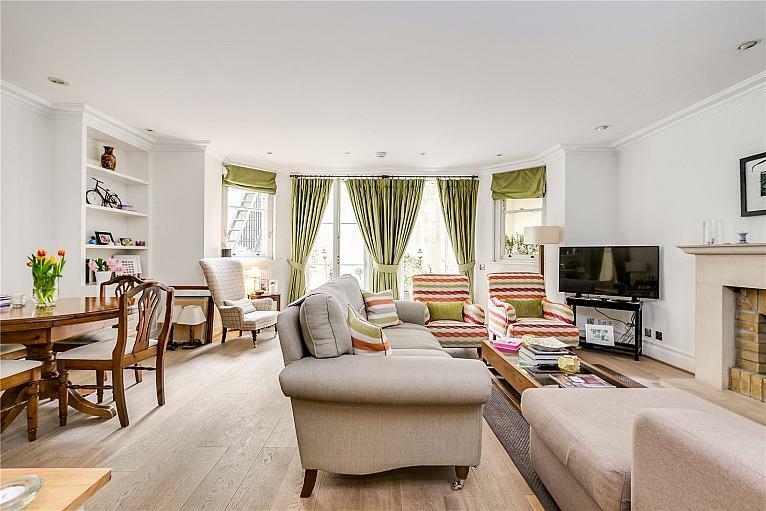 SHORTLET A stunning newly refurbished one double bedroom apartment with a bathroom that has been finished to the highest of standards. 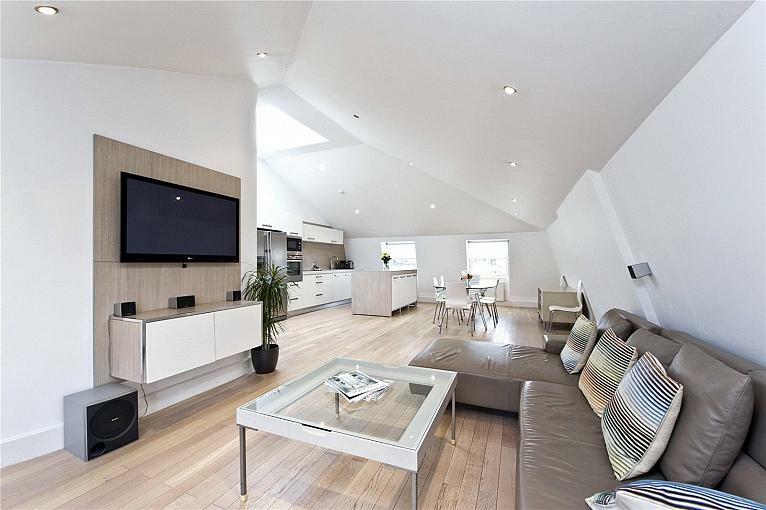 Boasts wood flooring, alarm system and mood lighting. 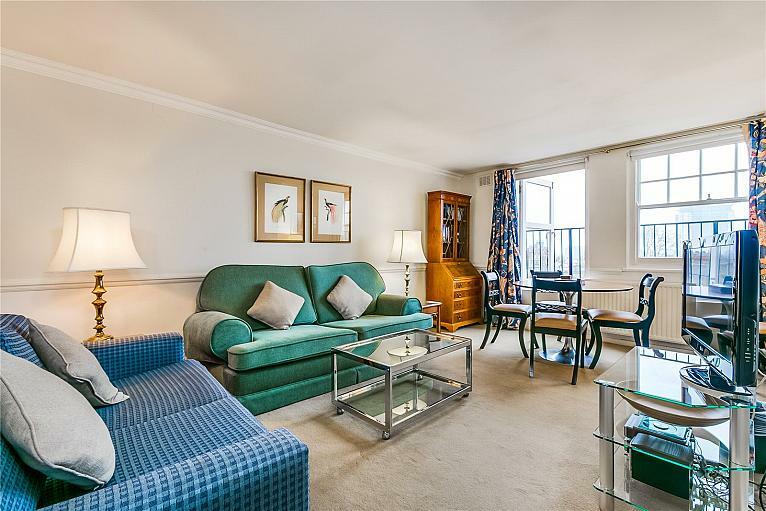 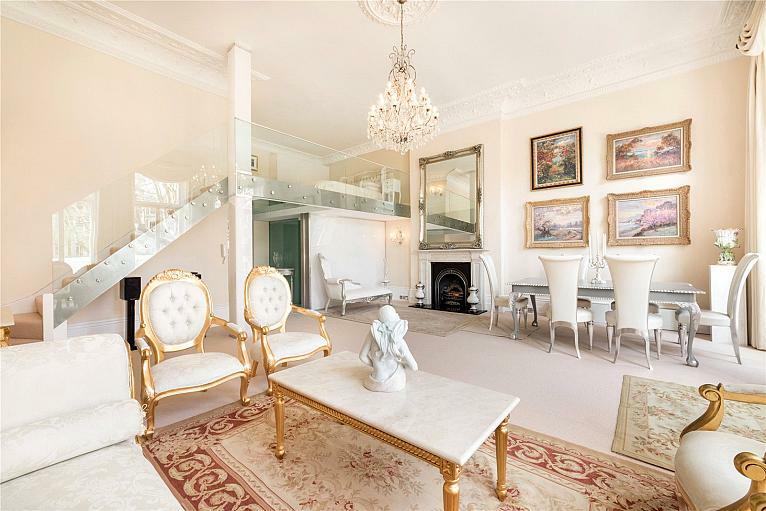 A luxury furnished two bedroom apartment located on the second floor with lift access. 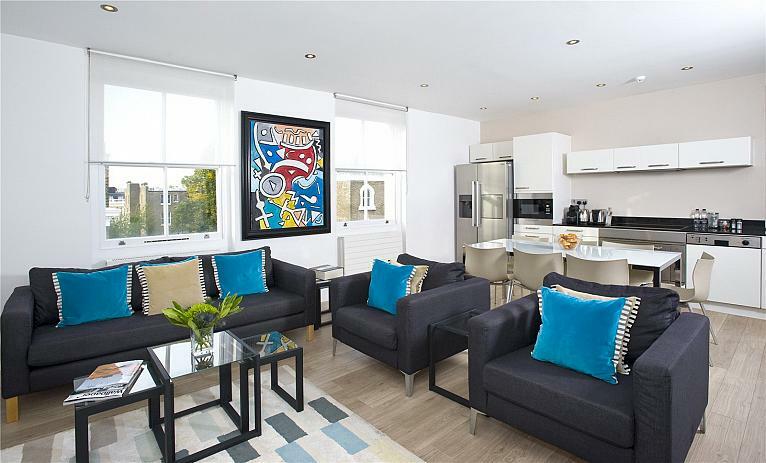 The property offers wood floors throughout, modern kitchen with washer dryer and dishwasher, en suite bathroom. A stunning newly refurbished one double bedroom apartment with a bathroom that has been finished to the highest of standards. 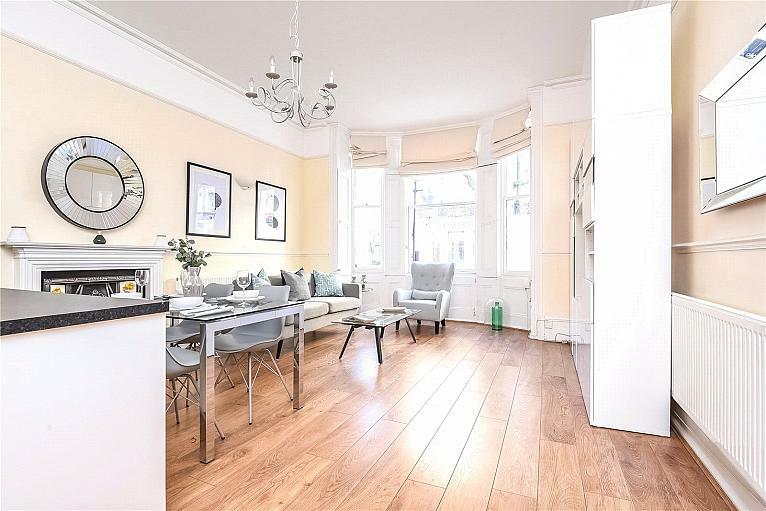 Boasts wood flooring, alarm system and mood lighting.